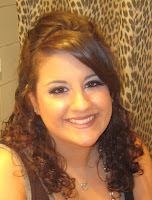 Hofstra Career Center: QR Codes: A Competitive Edge? 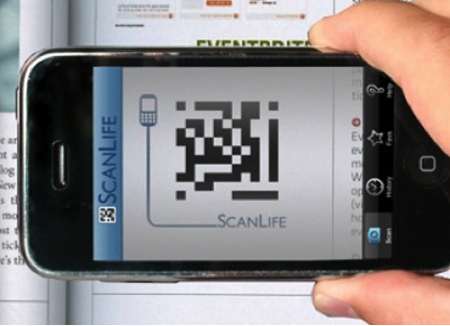 QR Codes: A Competitive Edge? The hiring manager would first scan your resume and then have immediate access to additional information regarding your skills, and professional/educational information. Imagine having an employer scan your resume at a job fair and instantly have access to your resume and/or social media outlets. This could also potentially impress the employer, demonstrating your versatility with social media and new technology tools. There is also a way for a student to track interest in his/her resume by creating an alert system when a potential employer scans your QR code. This is a great feature if you are applying for a position online and want to know if your resume was reviewed by a potential hiring manager. Students can access http://qrcode.kaywa.com/ to generate their own QR codes by imputing their website URL, LinkedIn URL, etc. I am sure we will continue to see a great increase in the emergence of QR codes on resumes, business cards, and social media sites. However, it is important to note that you still need to have a well polished, effective, reviewed resume to begin with in order for this to be successful. You want to make sure you have a clear and concise format, accurate and well-written content, and experiences and skills that highlight all that you have to offer a potential company or organization.